Vær sikker på at få en god pris på Hotel Ekazent Schönbrunn - vurderet til 8 af andre gæster. All perfect. 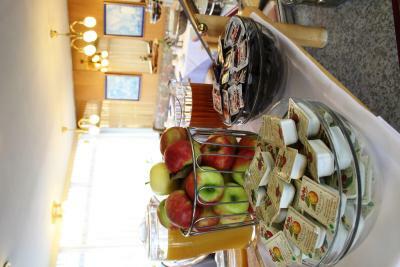 Clean room, snow-white linen, comfortable bed, tasty and rich breakfast, friendly staff. I was there already for my second time, i.e. it is selfexplanatory ☺ And I like the parrot they have at the lobby. We stayed here for only one night. It was okay, the facility is old. The staff was very friendly. 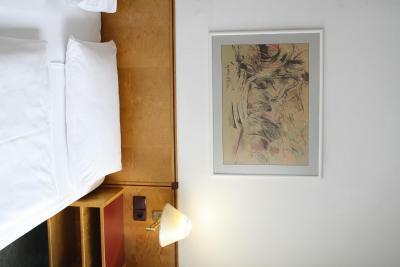 Hotel is very good located, near U bahn station and Schönbrunn ( max 5 min walking distance ) also surrounded ares is very nice. 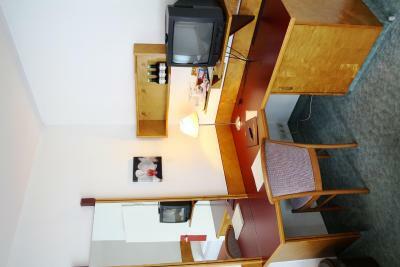 A little bit old furniture there, but perfectly clean and big room makes balance. 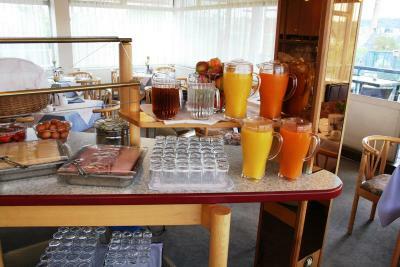 Breakfast is great and also all stuff is very friendly. Great location for visiting Schonbrunn palace. Literally walking distance. There is a cafe, bakery and shops just downstairs from the hotel. Additional restaurants and express markets across the street. Staff was friendly, quick and fun to chat to. They also have a nice pet cockatoo. The location is ideal for a city break to Vienna because the hotel is situated just 5 minutes walk from the nearest metro station. Schönbrunn palace and park is located just 3 minutes walk from the hotel. 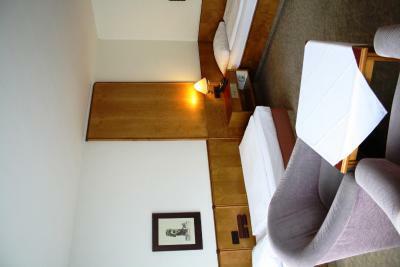 The hotel is spotlessly clean and very quiet. 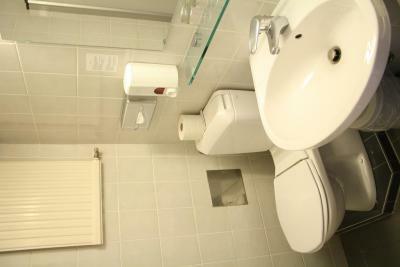 Staff are pleasant and facilities are fine. 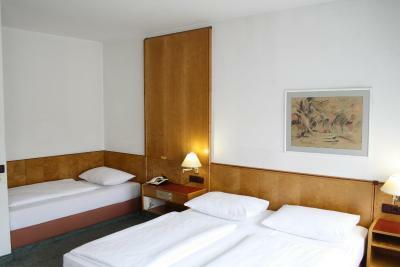 This is a 3 star hotel so do not expect 'luxury' but the bed is comfortable and room size is excellent. 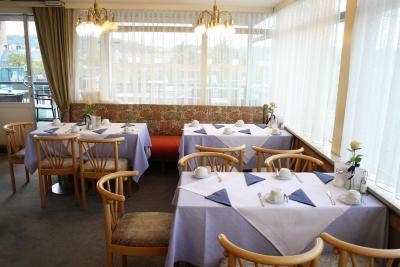 Location really good - a 2 minute walk from a Spar supermarket and about a 5 minute walk to the tram/metro station. Very close to the entrance of Schönbrunn Zoo. Room was big and clean. Perfect transport-friendly location, very spacy and bright room, loved the walk-in wardrobe and the combination of modern comfort and old-fashioned style. "All perfect. 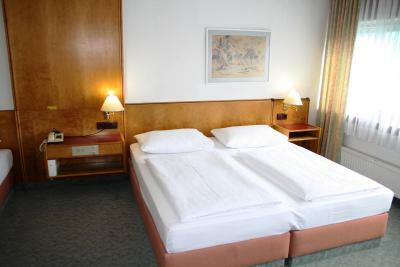 Clean room, snow-white linen, comfortable bed, tasty and rich breakfast, friendly staff." "I was there already for my second time, i.e. it is selfexplanatory ☺ And I like the parrot they have at the lobby." "We stayed here for only one night. It was okay, the facility is old. 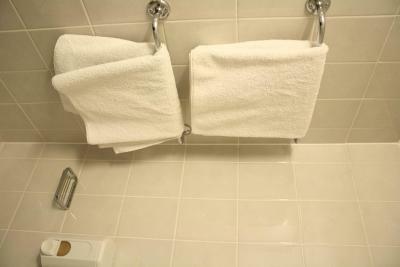 The staff was very friendly." 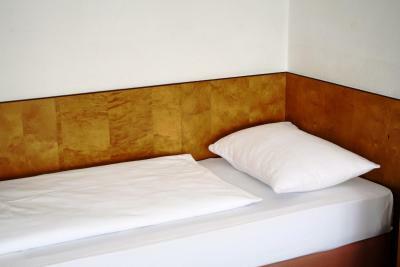 "Huge room, comfortable mattress..even though they were 2...not a big double one, clean"
"Hotel is very good located, near U bahn station and Schönbrunn ( max 5 min walking distance ) also surrounded ares is very nice. " "Great location for visiting Schonbrunn palace. Literally walking distance. 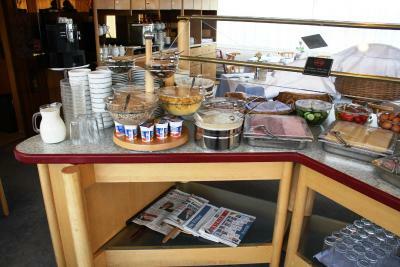 There is a cafe, bakery and shops just downstairs from the hotel. " 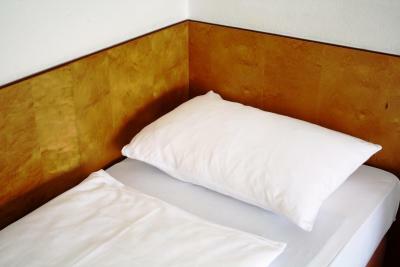 "The location is ideal for a city break to Vienna because the hotel is situated just 5 minutes walk from the nearest metro station. " 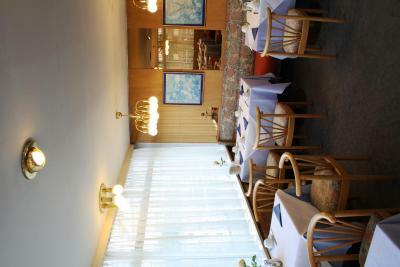 "Location really good - a 2 minute walk from a Spar supermarket and about a 5 minute walk to the tram/metro station. Very close to the entrance of Schönbrunn Zoo. 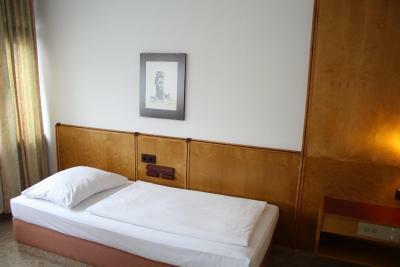 Room was big and clean." 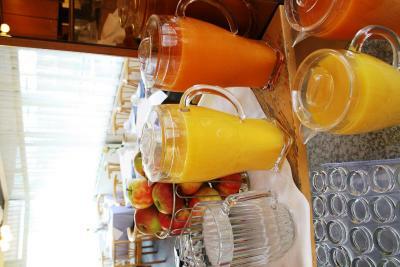 "I really like that every day room service cleaned our apartment when we were exploring the city. Also,really liked the parrot! :)"
"Perfect transport-friendly location, very spacy and bright room, loved the walk-in wardrobe and the combination of modern comfort and old-fashioned style." En af vores bestsellere i Wien Ekazent Schönbrunn ligger kun et par meter fra slottet Schönbrunn. Det tilbyder fremragende transportforbindelser til den indre by og meget rummelige værelser (ca. 30 m²). Schönbrunns haver kan nås på 5 minutter, og den berømte zoologiske have ligger ca 10 minutters gåtur væk. Fra den nærliggende metrostation Hietzing (linje U4), kan du komme direkte til byens centrum på cirka 10 minutter. Der ligger også mange bus- og sporvognslinjer i nærheden. 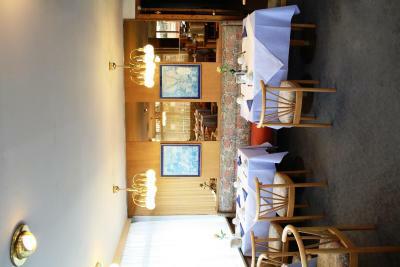 Ekazent Schönbrunn ligger på de øverste etager i et butikscenter, hvilket betyder at der er mange butikker, caféer og restauranter i umiddelbar nærhed. Receptionen er åben døgnet rundt. 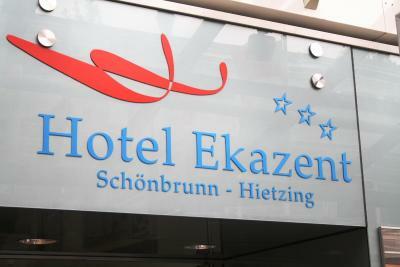 Hotel Ekazent Schönbrunn har budt gæster fra Booking.com velkommen siden d. 9. feb. 2009. Hvornår ønsker du indkvartering på Hotel Ekazent Schönbrunn? Dette værelse med eget badeværelse har minibar og satellit-tv. 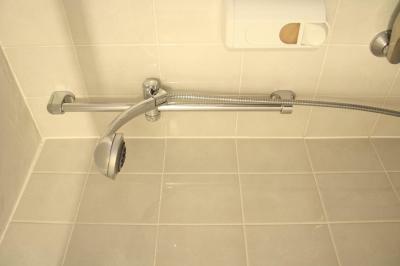 Badeværelset er med bruser. Der er privat parkering på stedet (reservering ikke nødvendigt) og koster EUR 21,80 per døgn. 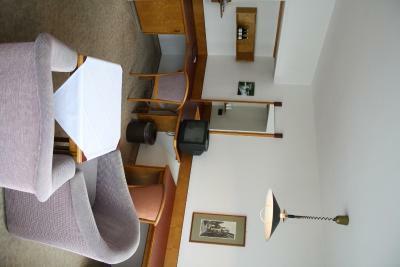 Før du booker Hotel Ekazent Schönbrunn tager imod forespørgsler! Angiv dit ønske i næste trin. 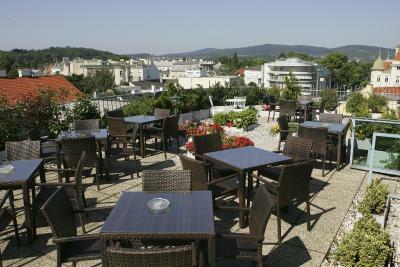 Hotel Ekazent Schönbrunn tager imod disse kort og forbeholder sig retten til midlertidigt at reservere et beløb på dit kreditkort forud for ankomsten. "We stayed here for only one night. It was okay, the facility is old. The staff was very friendly. " 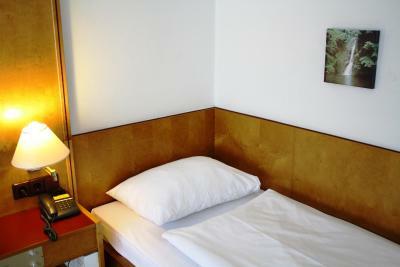 "Hotel is very good located, near U bahn station and Schönbrunn ( max 5 min walking distance ) also surrounded ares is very nice. A little bit old furniture there, but perfectly clean and big room makes balance. 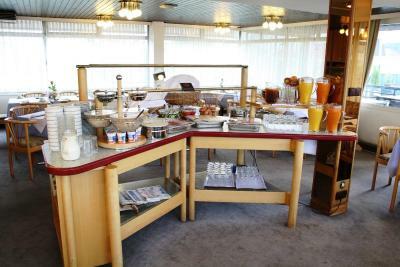 Breakfast is great and also all stuff is very friendly. " "Great location for visiting Schonbrunn palace. Literally walking distance. There is a cafe, bakery and shops just downstairs from the hotel. Additional restaurants and express markets across the street. Staff was friendly, quick and fun to chat to. They also have a nice pet cockatoo." 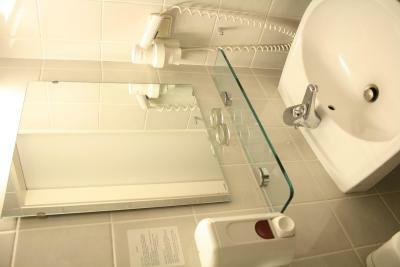 "The location is ideal for a city break to Vienna because the hotel is situated just 5 minutes walk from the nearest metro station. 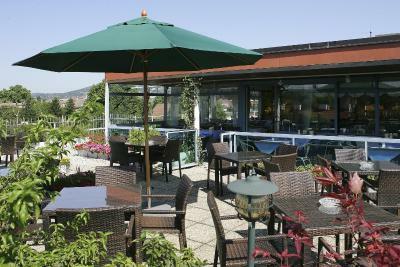 Schönbrunn palace and park is located just 3 minutes walk from the hotel. 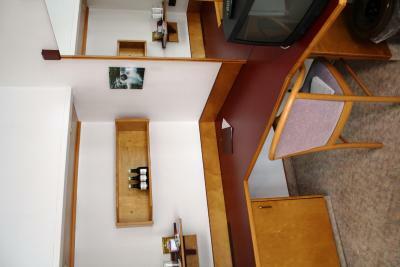 The hotel is spotlessly clean and very quiet. 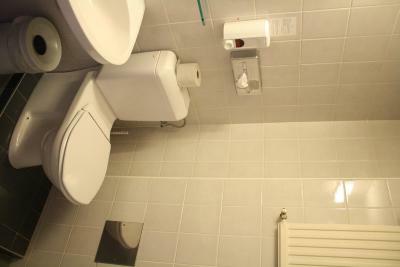 Staff are pleasant and facilities are fine. 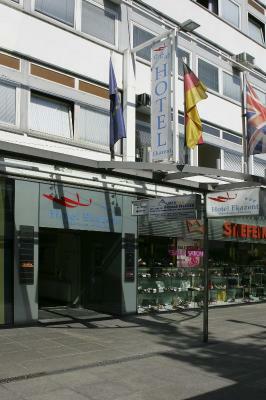 This is a 3 star hotel so do not expect 'luxury' but the bed is comfortable and room size is excellent." 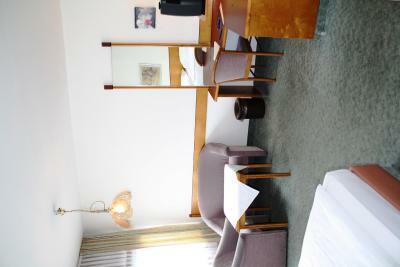 "Location really good - a 2 minute walk from a Spar supermarket and about a 5 minute walk to the tram/metro station. Very close to the entrance of Schönbrunn Zoo. Room was big and clean. "